What Is a Hospitality Diploma? 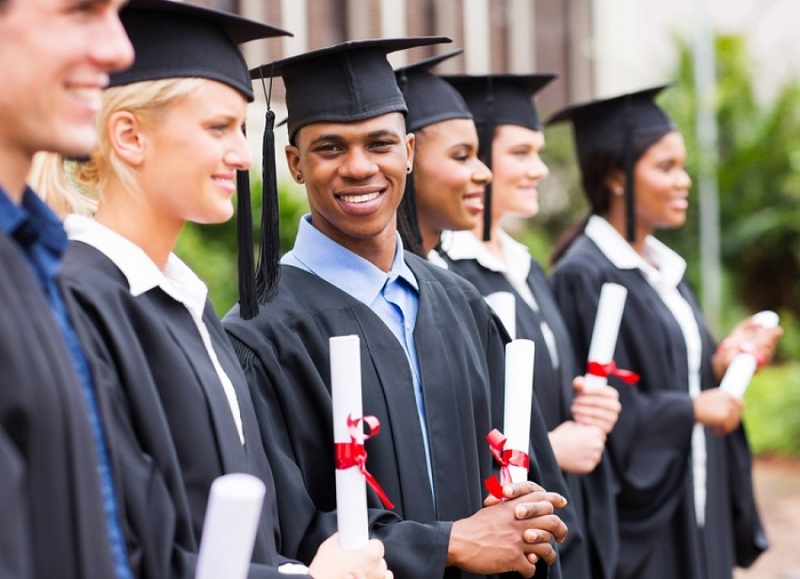 Postsecondary education is an essential part of working toward a successful career. After all, you'll have a much easier time securing the job of your dreams if you have the proper education. If you're hoping to land a job in hospitality, or advance in your current position within the industry, a diploma is an invaluable asset. By earning a hospitality diploma, it shows employers and managers that you possess the necessary skills, training, and knowledge to succeed in this wide-reaching industry. So, what is a hospitality diploma and why is it so important? A hospitality diploma is a form of postsecondary education that relates specifically to the field of hospitality. Upon hearing the word "hospitality," some people assume that it's medical services, but this isn't the case. Hospitality actually refers to a wide range of customer-focused businesses that provide personalized services to their customers. Examples of hospitality businesses include restaurants, bars, coffee shops, clubs, hotels, motels, cruise lines, tourism companies, wineries, and more. Technical schools, vocational schools, online hospitality schools offer classes and programs for hospitality diplomas. 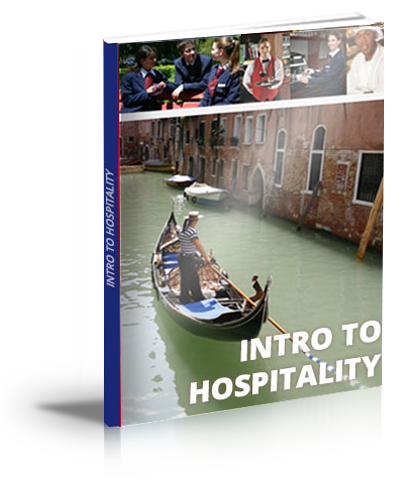 Once enrolled, you'll learn the specific skills needed to succeed in the hospitality industry. Assuming you pass the courses, you will earn a hospitality diploma that you can include on your resume when applying for jobs in the hospitality field. Experience is always a good thing to have when applying for a job, but a hospitality diploma shows employers that you've gone the extra mile by taking your education and future seriously. Although they both focus on hospitality studies, a hospitality diploma is different than a hospitality degree. Like other diplomas, a hospitality diploma is a more specific and specialized form of postsecondary education than a degree. The time it takes to earn a hospitality diploma also differs from a hospitality degree. Typically, most hospitality diploma classes are completed within one year, whereas a degree in the same field may take two to six years to complete. This makes a hospitality diploma program an attractive choice for anyone interested in beginning a career in the hospitality industry. As previously stated, hospitality diploma courses are typically shorter than degree classes, but this is only one benefit they offer. With a hospitality diploma, you'll differentiate yourself from other candidates when applying for a job. Not only does this increase your chance of getting employed, but it also increases your chance of landing a middle or upper-level position as opposed to an entry-level job.